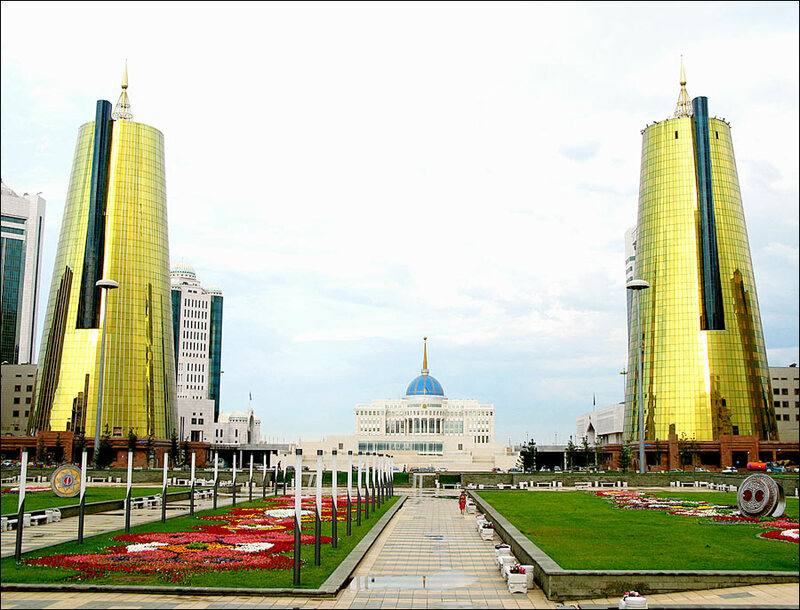 Related articles: Kazakhstan flag, Kazakhstan President. 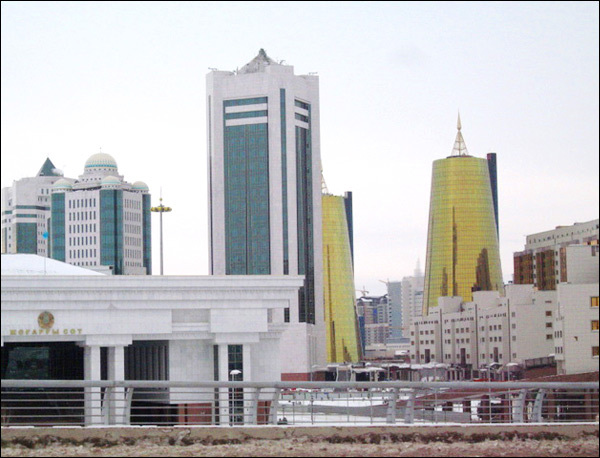 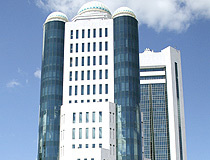 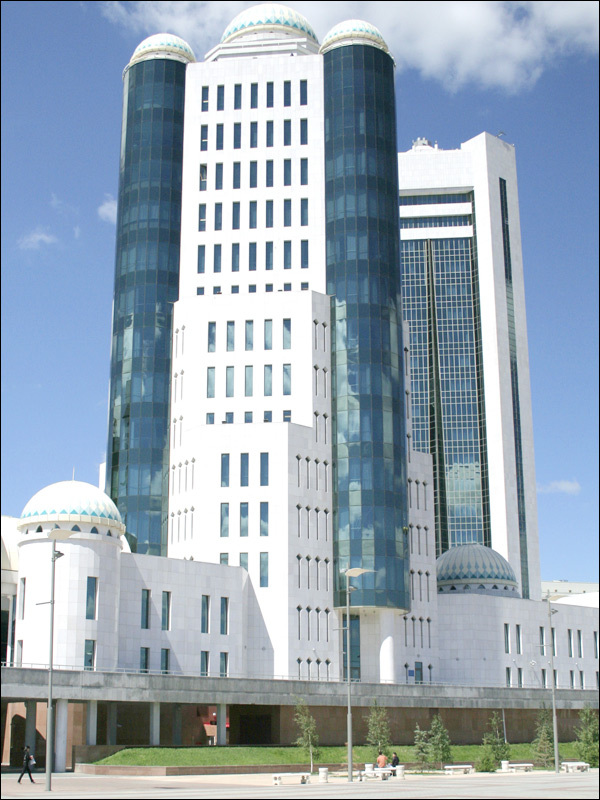 Kazakhstan has a hybrid system of government that combines aspects of both parliamentary and presidential systems. 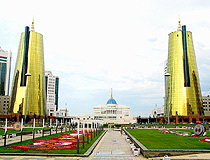 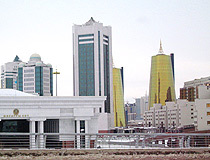 The principle of independence and the political system were formulated in the first Constitution of Kazakhstan of January 1993, which was approved by referendum on 30 August 1995.